Collectible Seasoning Set celebrates an American epic! 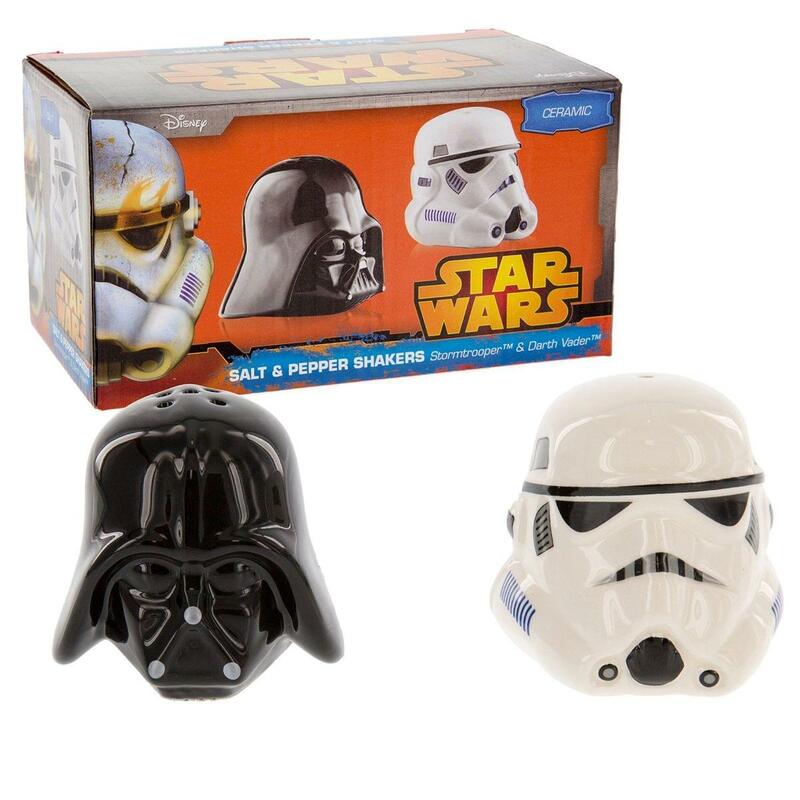 Star Wars Darth Vader and Stormtrooper are reminders to keep the Force with you always. Ceramic set.